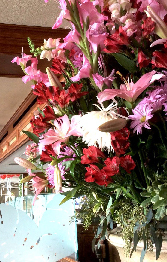 Michel’s brunch has rich history of the past years and is served at beach front setting. Our menu feature selectable appetizer, main dish and desserts. Would you like to join us for an elegant brunch with a glass of sparkling wine or cocktail? 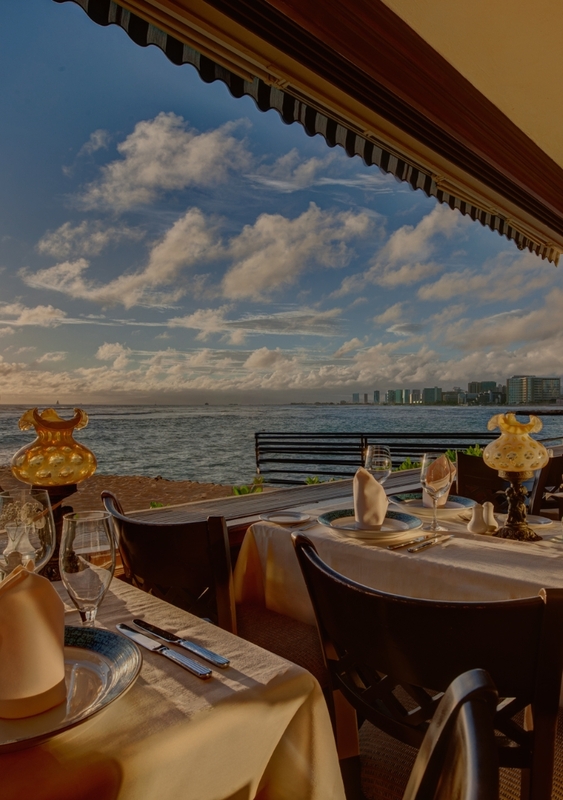 You will have special time enjoying the brunch overlooking the glittering ocean. * Children’s menu ( up to 12 years old) is available. 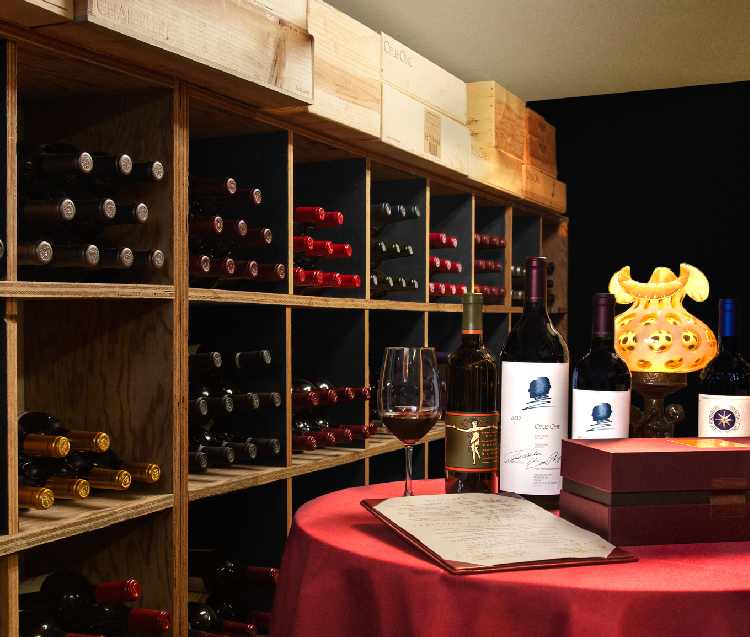 Large wine selections are available from our cellar. Casual resort attire recommended. Tank top, beach wear, flip-flops are not allowed. 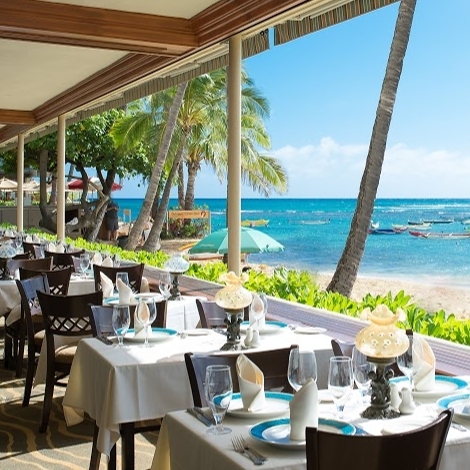 Michel’s at the Colony Surf has been the definition of fine dining in Honolulu since 1962. 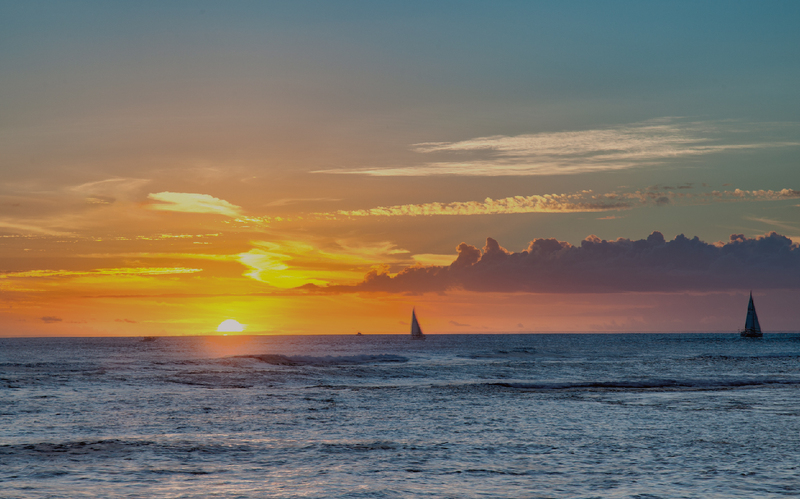 Our beachfront location on the most intimate strip of pristine sand in Waikiki has inspired romance for generations. 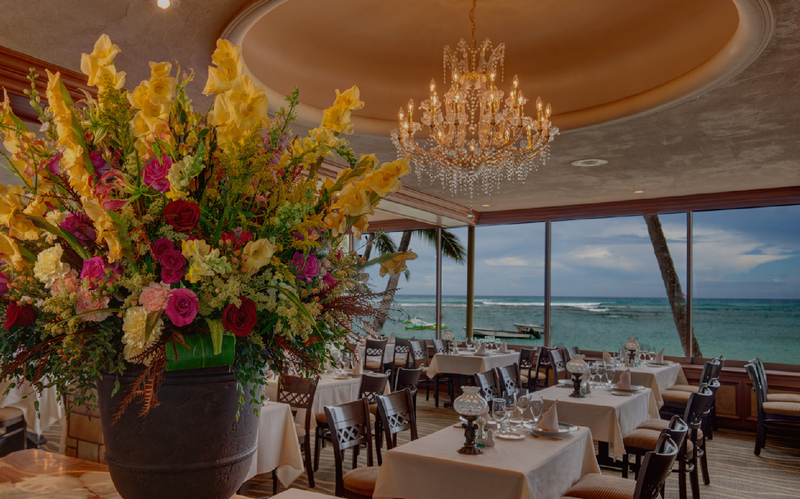 From fireworks on Friday evenings to the weekly harmonic slack key performances of Grammy Award-winning Jeff Peterson, Michel’s is the quintessential experience for those wishing to celebrate life’s special occasions. 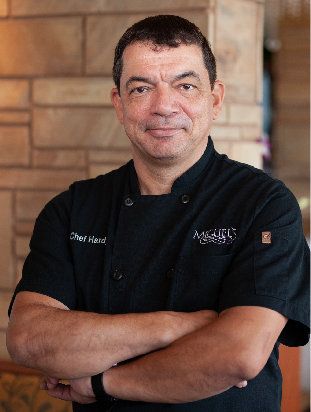 Legendary restaurateur and host Michel Martin, known for sharing fine French cuisine with Hawaii, opened Michel’s during World War II in my hometown of Wahiawa, near Schofield Barracks. 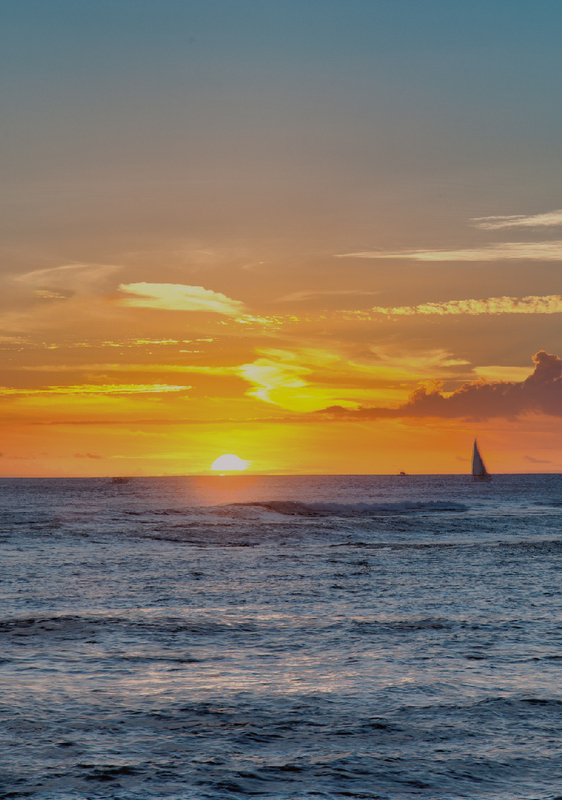 In 1962, Michel’s moved to the then-new Colony Surf Hotel on the quiet end of Kalakaua Avenue near Diamond Head where it has resided ever since. 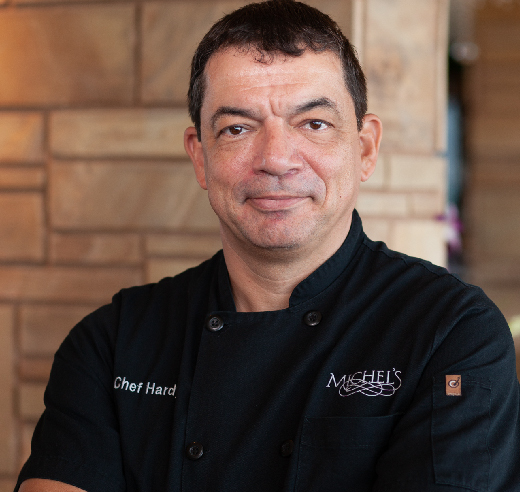 We paired Hawaiian hospitality and top-notch service with Chef Hardy’s classic European menu to create an experience that continues to attract guests we now call part of our family, our ohana. Whether they’re celebrating a birthday, wedding anniversary or just stopping by for a weekday dinner, my greatest joy is in welcoming our friends back because I know the memories from that night were created with us. I learned early in my career that the best dishes always began by using the best ingredients, sourced sustainably and locally. 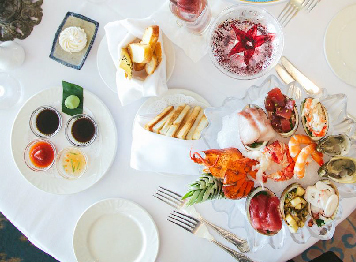 Taking inspiration from classic French and European preparations, which often emphasize the quality and flavor of seasonal produce and seafood, I have crafted a menu that is uniquely Michel’s at the Colony Surf. 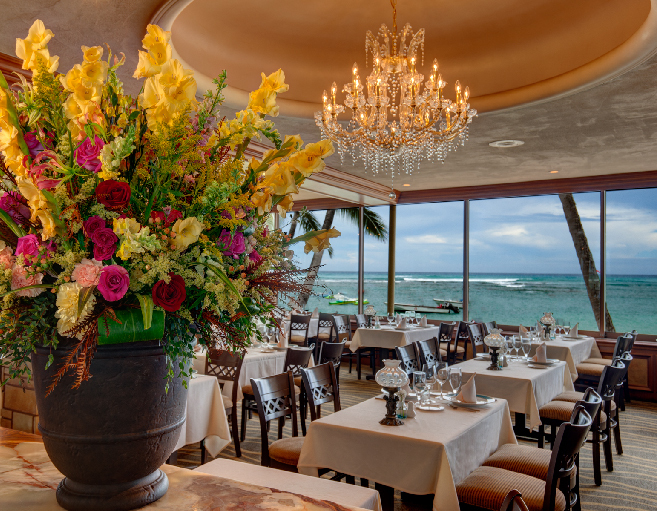 My seasonal six-course pre fixe dinner takes full advantage of our islands’ bounty and marries it beautifully with Big Island abalone, Kauai prawns and Kunoa beef among other proteins to create the Taste of Michel’s. An important part of our identity lies in our signature tableside service. 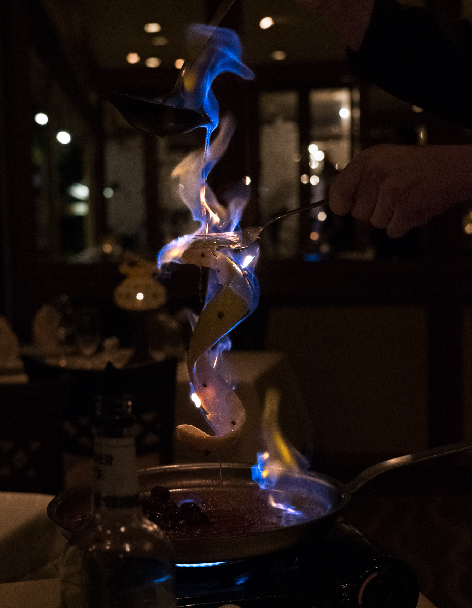 We are proudly one of the few remaining restaurants that continue to offer tableside dishes including our lobster bisque with fresh Maine lobster flamed with cognac and our essential dessert, the Hawaiian apple banana flambé finished with dark rum. 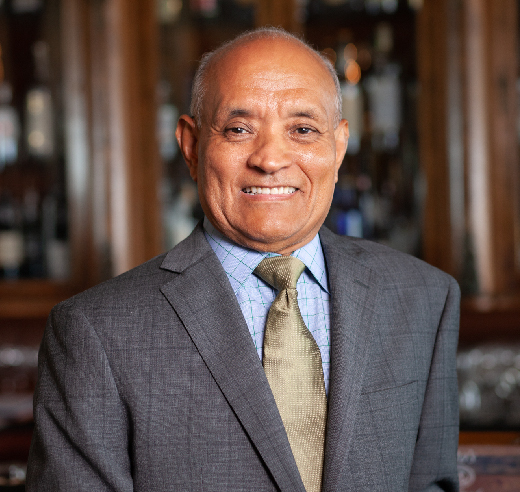 Oenophiles will appreciate our extensive wine list, which we seasonally update with the help of Hawaii’s esteemed Master Sommeliers to ensure there is always something expertly paired with your meal. I warmly invite you to see difference that sets Michel’s apart when it comes to haute European cuisine prepared with island flair. 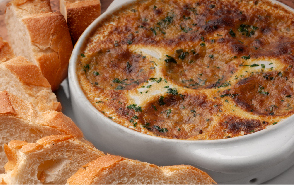 Our signature lobster bisque is a 48-hour labor of love for each sumptuous batch. 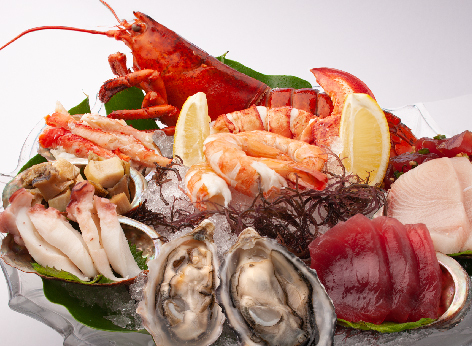 Starting with live lobsters flown from Maine, we utilize every part of the crustacean in this laborious practice. A stock made from onaga (red snapper) bones is prepared to serve as the base of the bisque. Lobster shells are then crushed and strained to impart that unique briny burst of flavor to each bite. We then use Rice to bind the stock to the lobster resulting in an exquisite velvety texture. The lobster bisque is then carted out and finished tableside with a dazzling flambé of lobster meat in cognac. Exquisite! Anchovy Filets Served on Request. Live Large Maine Lobster presented Table side than cooked and grilled to perfection. Finally finished in front of the guest by flambé it with French Cognac. Served with starch and vegetables. Center cut of the beef tenderloin grilled and oven roasted, served with Sauce Bearnaise, Roasted Garlic Mashed Potatoes, Porcini Mushrooms, Grilled Vegetables and baked herb Tomato. 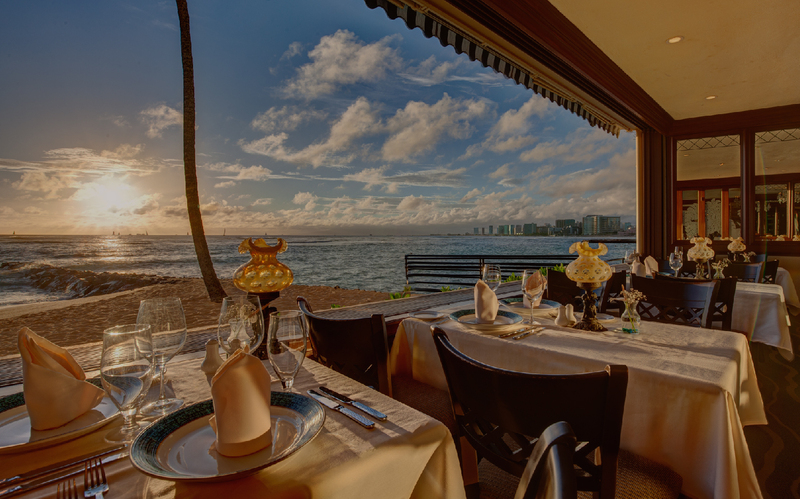 Michel’s regularly consults with Hawaii’s three Master Sommeliers to curate an impressive array of labels and varietals spanning the best wine-making regions worldwide. From highly allocated Bordeaux and Burgundy to easy drinking rosés, we have more than 200 assorts of wine and our extensive collection is perfect for any occasion. 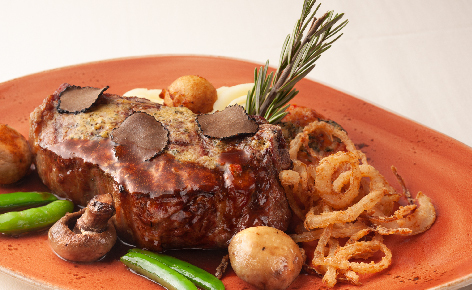 Our wines are expertly paired with our signature dishes and chef’s specialty menus. Whether you prefer old world or new world, our knowledgeable staff will be able to recommend the perfect wine to match your palate or offer you something completely unexpected. 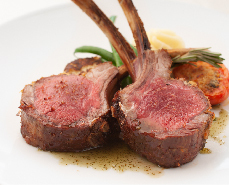 We continually enhance our selections based on seasonality. Our full bar also features rare Japanese whiskies as well as a complete cocktail offering. 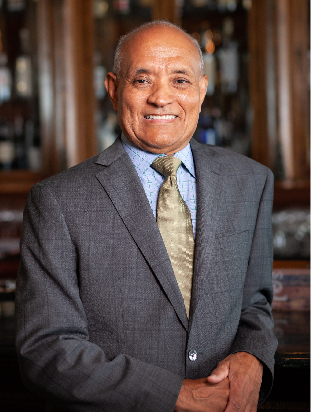 Bar manager, Cristian Carvallo has masterfully crafted an impressive rotating cocktail menu that includes our signature tableside presentations. Pau Maui Vodka; Finished with Ginger Beer. Fresh Squeeze Lemons, Suntory’s Haku Japanese Rice Vodka, & Joto Yuzu, Served Up with a Sugar Rim and Lemon Twist"
Q : When are you open? 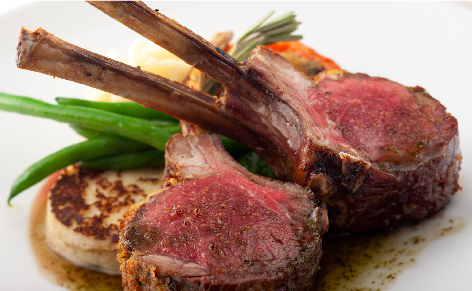 A : We are open for dinner 7 nights of the week starting at 5:30pm. We are also open for brunch 10am-1pm on Easter and Mother’s Day and closed for dinner only on Christmas Day. Sunday through Thursday we take our last reservation at 9pm and Friday and Saturday at 9:30pm. Q : Do you have a dress code? 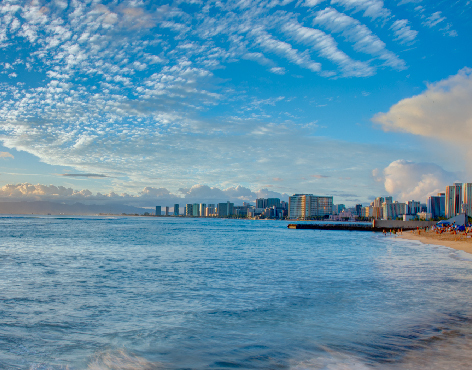 A : Guests generally wear aloha formal or resort/business casual and covered toed shoes. Jackets are not required. Q : Do you have music entertainment? A : We have live music most evenings. Please call us for specific entertainers and genre. 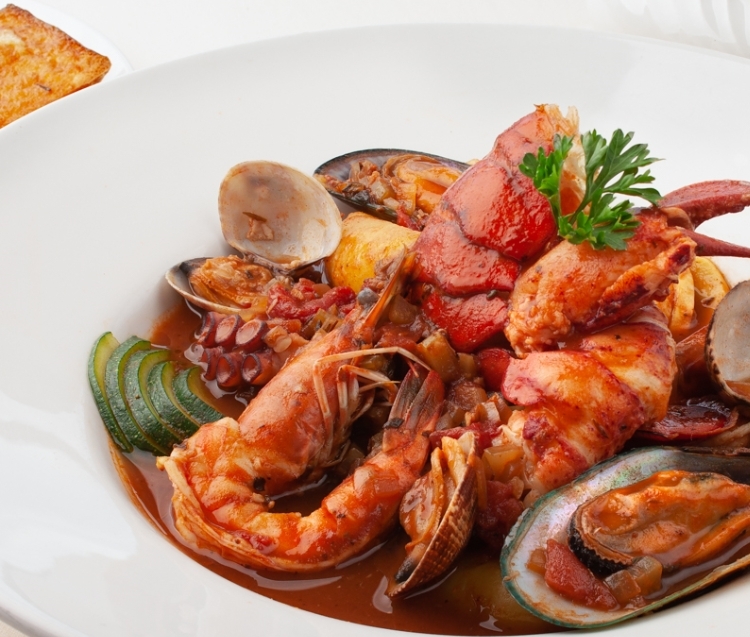 Q : Can you accommodate customers with food allergies? 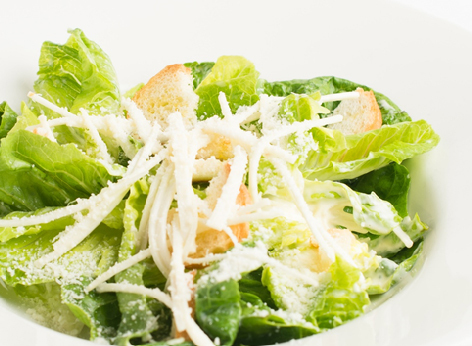 A : Our kitchen staff is happy to accommodate customers with food allergies or if you have specific food preferences. Please let your waiter know and we will create a special menu for you to enjoy. Q : Do you have parking? A : We have complimentary valet parking. Turn into our driveway and continue towards the building entrance where you will see the valet. 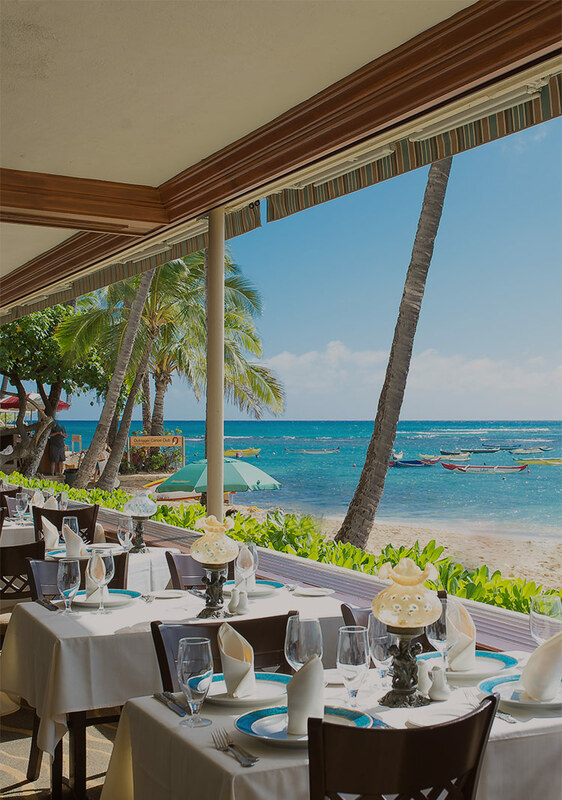 Michel’s is available for celebrations of many sizes with dining or lunch options that range from private, semi-private, and full or partial buyouts. Our special events manager is on hand to assist you with menu customization and wine pairings in addition to facilitating details such as decor and entertainment. An event reservation is recommended for parties of 15 or more guests.